With the discovery of a Mexico-sized plastic patch floating in the South Pacific in 2017, researchers offer new innovations for our urgent fight for waste reduction. And what’s the not-so-good news? Some manufacturers claim that their biodegradable materials fully decompose in 49 days, but scientists have found that at best, biodegradable shopping bags break down only by 3–9% in natural conditions. 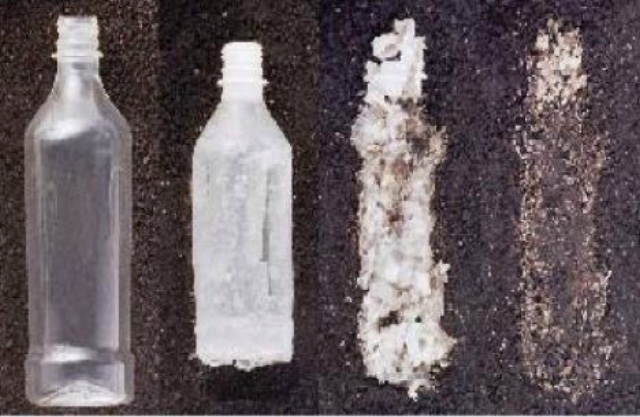 Plastics that end up in our seas have no chance of degradation due to the low water temperature. But what do we do with the captured plastic? It’s now possible to break down plastic solid waste to recover energy and even refashion it into fuel. One is pyrolysis, which is more eco-friendly than burning or gasification as it minimises the emissions of CO and CO2. Another is de-polymerisation, which divides the long chains of molecules in plastics into high-value waxes, or even fuel. A new system called Remora offers a novel way to capture small plastic debris from the oceans, by mimicking the technique of how basking sharks feed. Debris caught by the ‘mouth’ of the device move to its outer edge and is then removed via a suction tube. The inventors intend the units to be fitted to sea vessels globally to filter out dangerous plastic while powering the boat or generating energy. 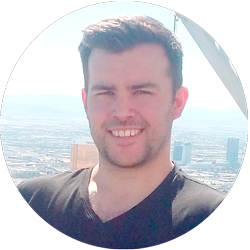 Mark Docherty, Sparrho Hero and PhD student at the University of Glasgow, specialising in materials science and the thermo-mechanical behaviour of nickel-based superalloys.